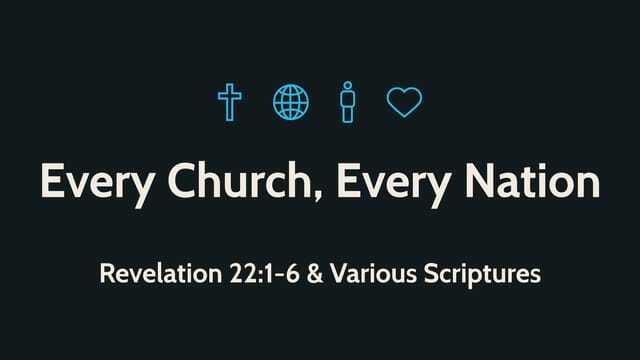 What do we observe in Revelation 22:1-6? What about “healing for the nations” (2)? How do we participate in healing for the nations?